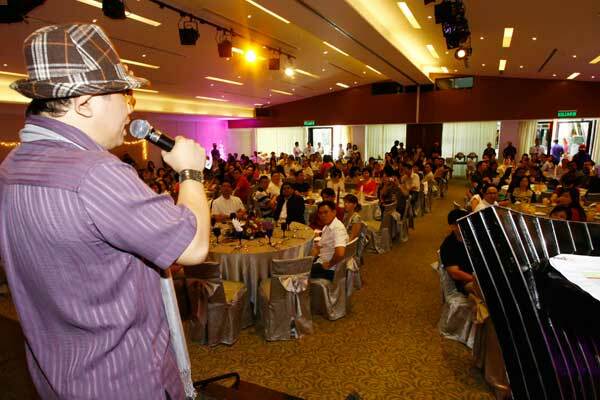 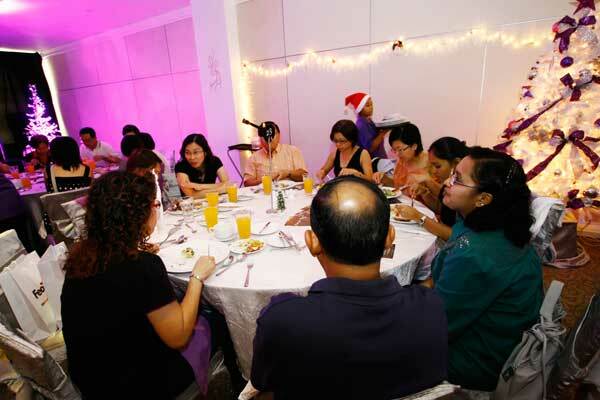 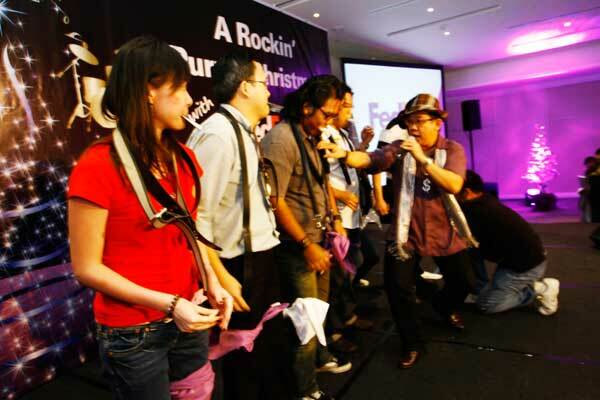 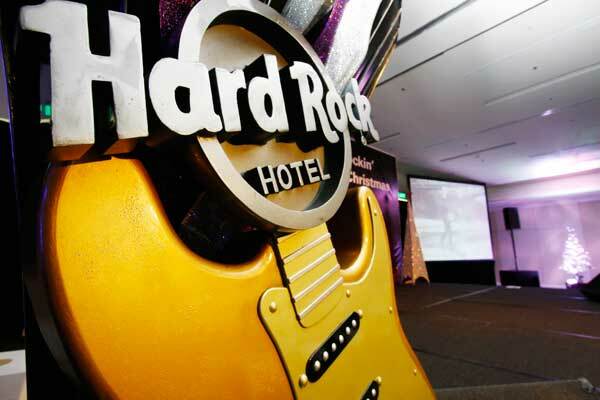 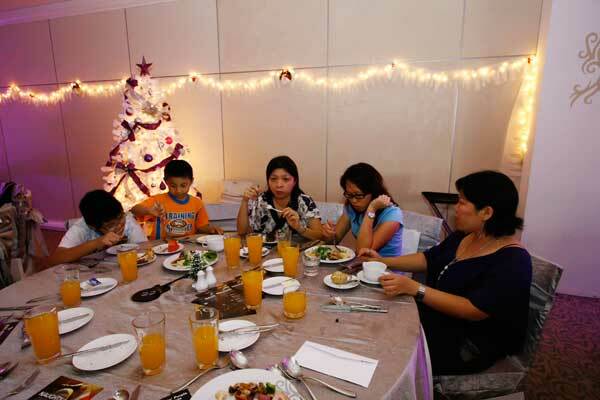 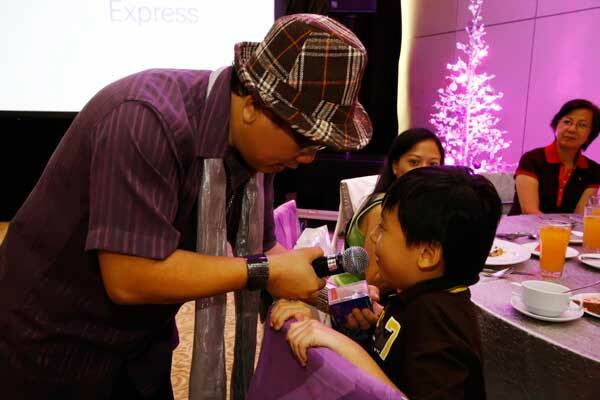 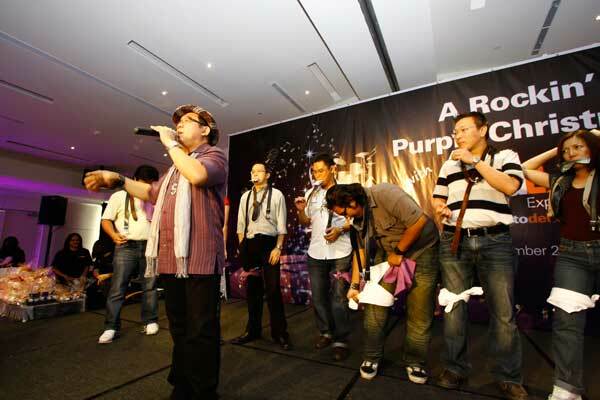 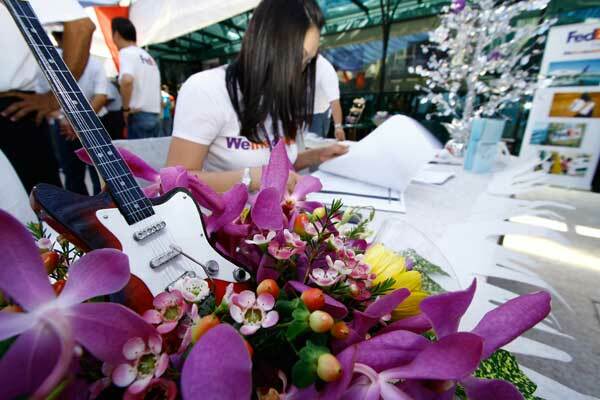 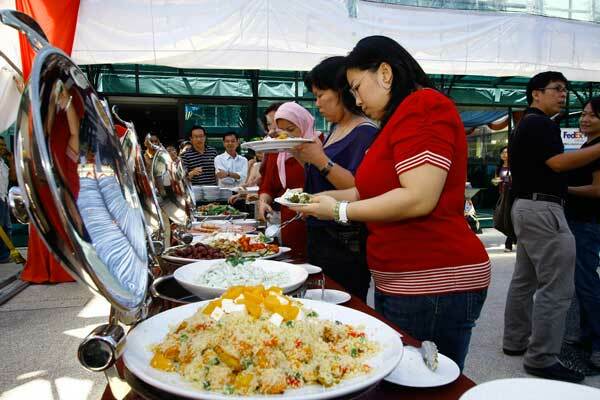 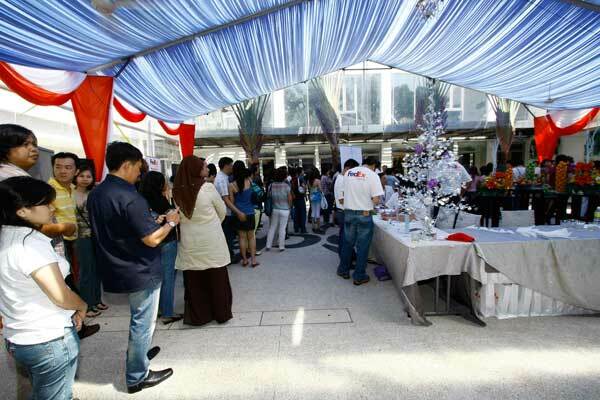 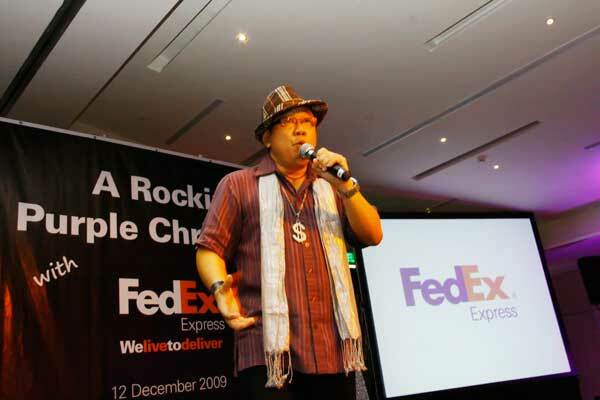 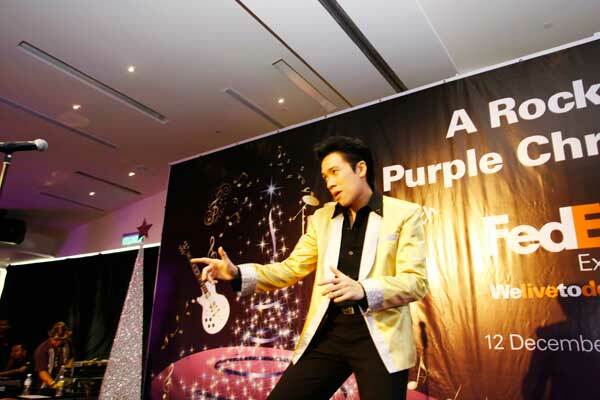 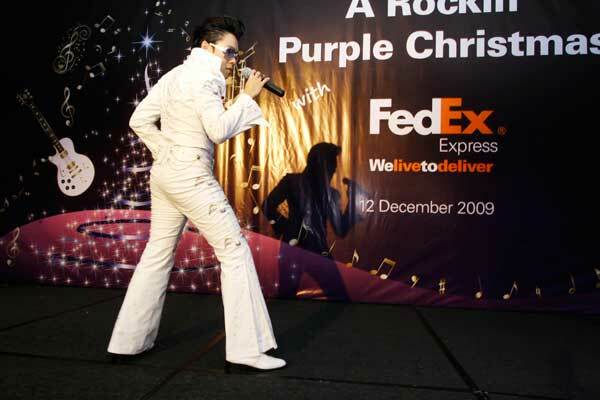 The halls of fame at HardRock Penang played host to FedEx ‘A Rockin Purple Christmas’ customer appreciation luncheon. 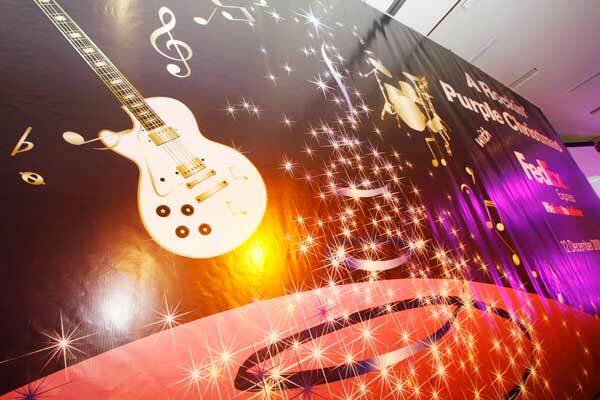 To welcome in that Christmas spirit and festive joy, the main ballroom of Hard Rock hotel was decorated elegantly with the splendor of Christmas, from silver shining trees to purple glowing ornaments infused with that rock n roll theme and ambience by our skillful team. 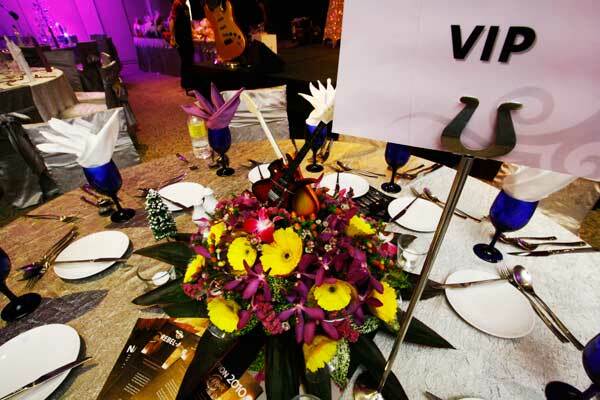 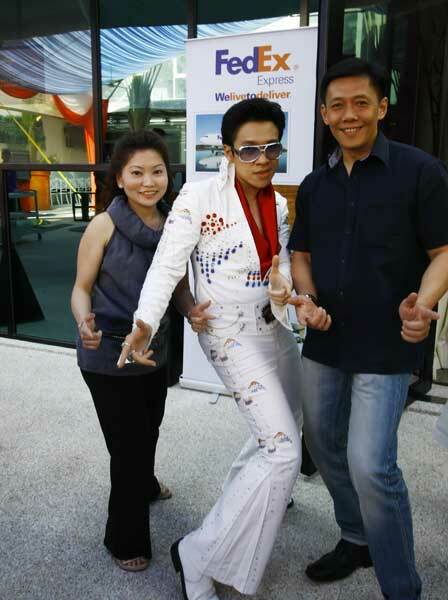 Things got under way with fun and interactive games at the foyer area along with a dynamic photo booth for guests. 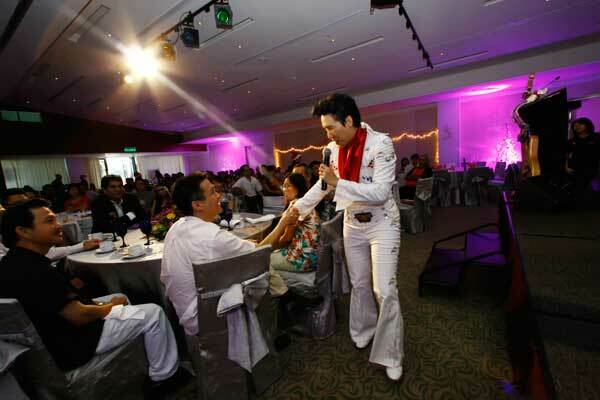 A captivating performance by the king of rock n roll, Elvis Presley impersonator serenated the crowd with a medley of songs. 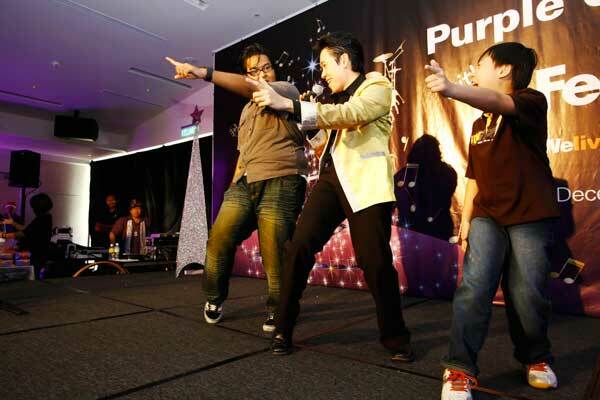 This was followed by some stage activities such as Elvis impersonation, team act, obstacle challenge and others that added much fun, excitement and laughter. 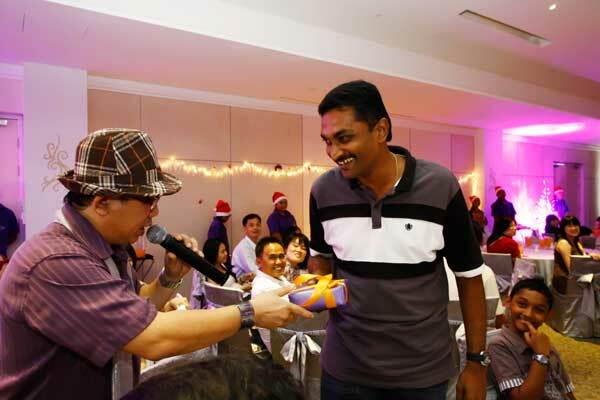 The night concluded with a lucky draw and photo shoot. 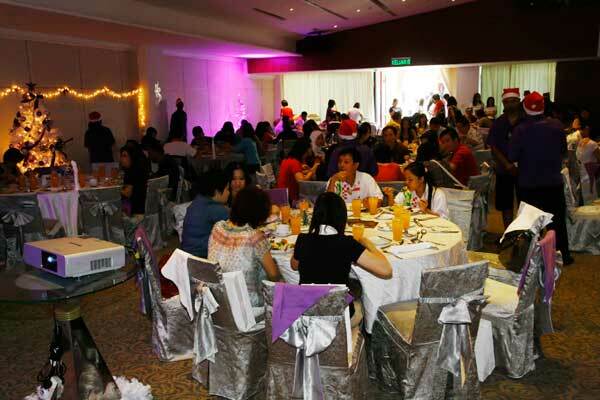 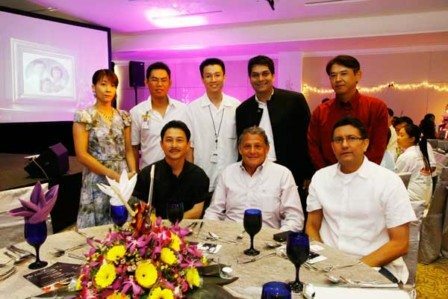 It was indeed a memorable event for all that attended.